A leaflet detailing 9 border bridges in England's border country. 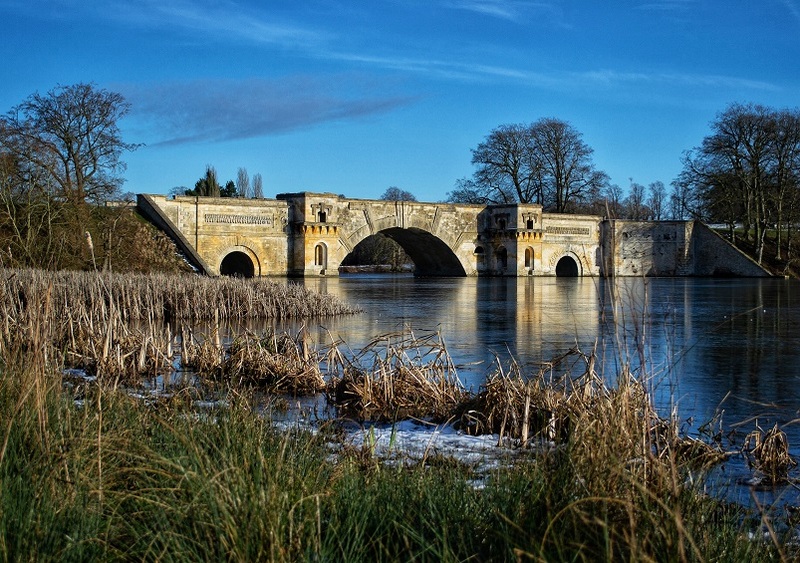 England's border country has a wealth of important and historic bridges and this leaflet and the places you can visit provide an insight into the historic significance of the magnificent Border Bridges. The list of bridges worth noting in this beautiful county of Northumberland is endless but the nine bridges listed are particularly impressive structures of note.